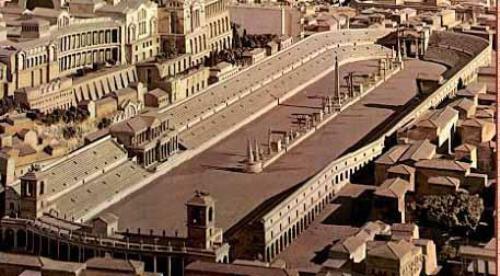 Circus Maximus had the width at 387 feet or 118 meter. The length was 2,037 feet or 621 meter. The stadium could cover 150,000 people. 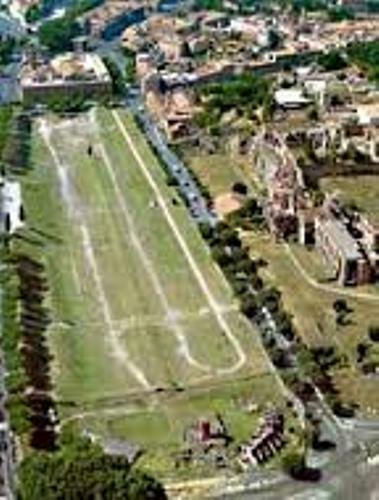 The present day site of Circus Maximus is operated as a public park. 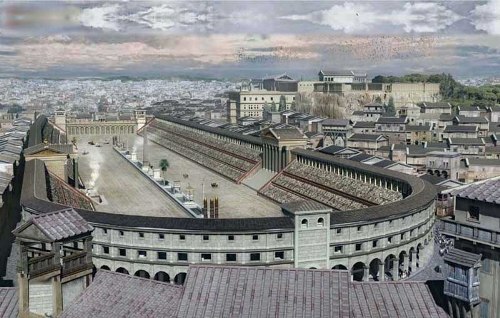 During the Roman Empire, it was used as a model for circuses. Ludi was played inside the circus. The largest venue which held Ludi is Circus Maximus. This game was always associated with the religious festival in Rome. The Roman state and leading Romans sponsored Ludi. Circus Maximus became a stadium specialized for the chariot races over the centuries. It was used by the Roman people to celebrate grand scale religious processions. There was a popular circus show held in Rome at the end of third century. It was proposed by Emperor Probus. The show featured a built state filled with veritable forest of trees. The popularity of Ludi was decreased after the Roman state selected Christianity as the official religion. The best hunt game was last held in Circus Maximus in 523. Ludi lasted for one day or even several days depending on the activities of the game. The people conducted it in more than one day if they held the public feast, religious ceremonies, plays, athletics, chariot racing, gladiators contest, beast hunt or even recitals. Check facts about Camp Nou here. The dividing barrier or spina at the Circus Maximus featured the Obelisco Flaminio. Now it is located in Piazza del Popolo. The location of this site is at the level ground of Vallis Murcia or Valley of Murcia. The valley was fertile. The people used it as the agricultural land during the early days of the Rome. Circus Maximus is used as a park now. There were various big concerts held in the area. In 2007, there were 500,000 people gathered here to enjoy the performance of English band, Genesis. Get facts about Cardiff Castle here. 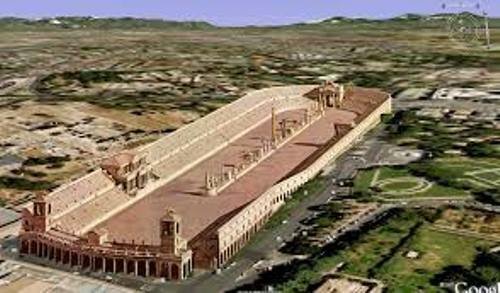 Are you interested after reading facts about circus Maximus? Find out the interesting Facts about Borobudur in the below explanation. This temple is very famous in the world. Facts about Aqueducts present the information about the artificial structures in the forms of a ditch, channel or tunnel.